Lincoln City have signed unattached striker Craig Reid on a non-contract basis. The 29-year-old recently had a spell at Ryman League side Brentwood Town, but has spent the last couple of weeks training with the Imps. 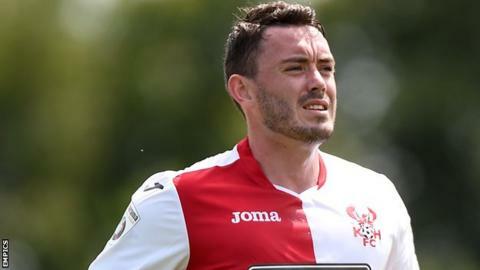 Reid was released by Kidderminster Harriers earlier this season after joining them in the summer of 2014. The former Stevenage and Southend striker scored four goals in 35 league appearances for Harriers.